I used the washing machine then transitioned to the dryer. Now I use 4 kegs to support my mash tun. I guess it's a 2-tier system. And I didn't get a pump until a few months ago. It was all gravity driven and bucket oriented. Somebody had posted a pic of their all wood tiered stand a while ago. Looking through quickly I couldn't find the thread but you might be able to search for it. Here's a fairly simple design. Use perforated steel tubing and bolt it together. 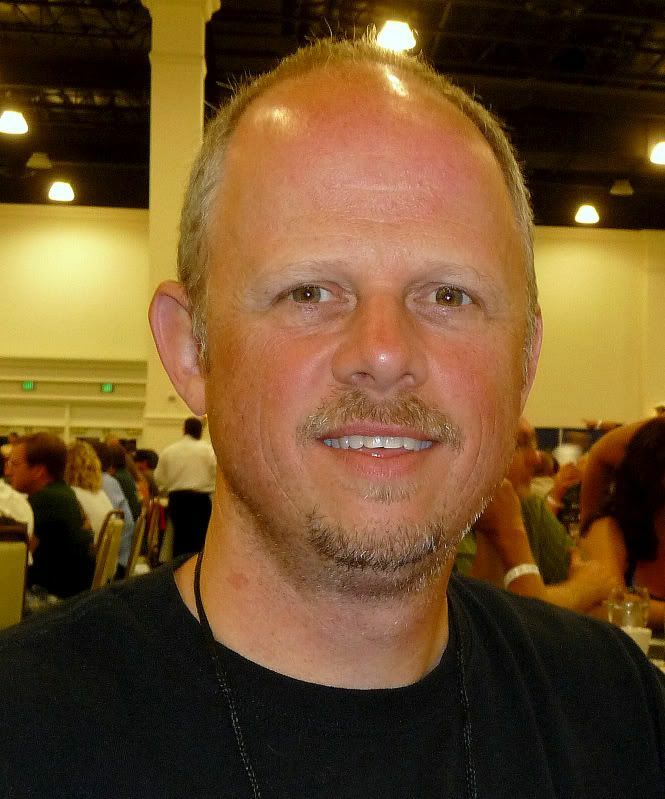 Here's a link for the steel tubing. I use a 1/2 size plastic banquet table from Costco. My Boil kettle sits on the floor until I move it outside to the burner. 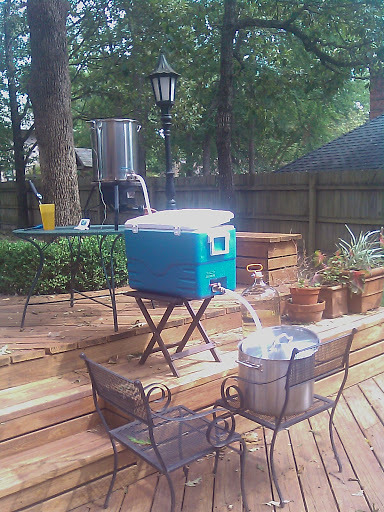 While you absolutely can brew just as good of beer with precariously placed patio furniture supporting things that spew fire, for me, brewing became much easier and more fun when I took the plunge and had this thing welded up. It folds up and fits in the corner of my garage (22"x22"). Now, I just roll it out, unfold, and go. Setup is no longer a chore. 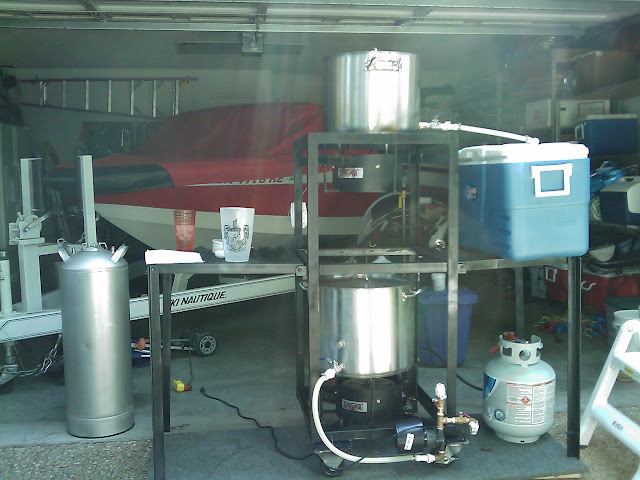 I'd suggest getting a few AG brews under your belt and experimenting with your setup before deciding what kind of system you want. Really good advice. Establish a flow, then build equipment that fits it. Appreciate all the suggestions. Any thoughts on planning for a setup with a mash tun for single step infusion mashing (the cooler type) vs a multi step infusion mashing vessel (with a burner)? I haven't tried either and definitely appreciate the advice about getting a few all grain batches down prior to building anything. Thought I'd take a consensus though- are there particular advantages or drawbacks to either setup? Any thoughts on planning for a setup with a mash tun for single step infusion mashing (the cooler type) vs a multi step infusion mashing vessel (with a burner)? I haven't tried either and definitely appreciate the advice about getting a few all grain batches down prior to building anything. Thought I'd take a consensus though- are there particular advantages or drawbacks to either setup? The cooler will hold temperatures really well and is cheap to construct. You can do infusion step mashes or HERMs temp control using a cooler as well. If you undershoot your dough in temp, just ad boiling water and stir. The opening on a rectangular cooler being larger makes it a lot easier to dump in your grain as well. 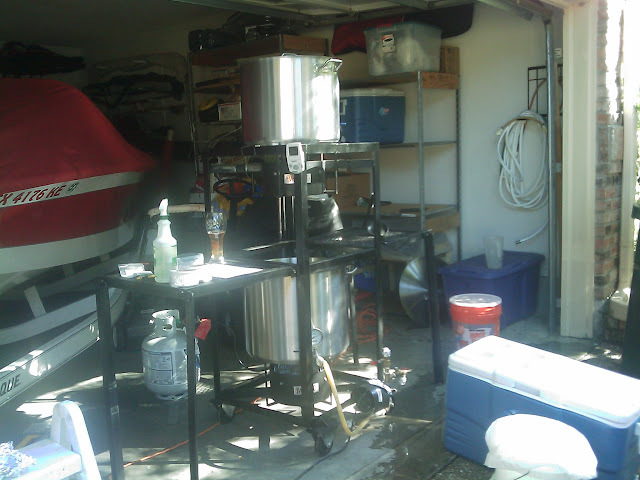 I have a lot of equipment envy, but have never had any inclination to move to a fired steel mash tun over my 70 qt cooler. I can see the benefit of adding a little fire to maintain temps or step mash, but most of what I do is single infusion and the cooler has not let me down. Definitely start with the cooler/braid (al la Denny) setup. Once you've got a few brew sessions under your belt, you could then decide whether you want to go direct fired. Odds are you'll decide to stick with the cooler.